Please select a contact type. 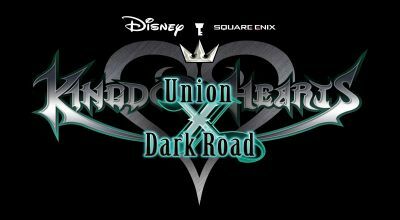 Please use this form to submit your feedback or opinions regarding KINGDOM HEARTS Union χ [Cross]. Please note that you will not receive a personalized response to your feedback.